Usually preference windows can’t be resized. 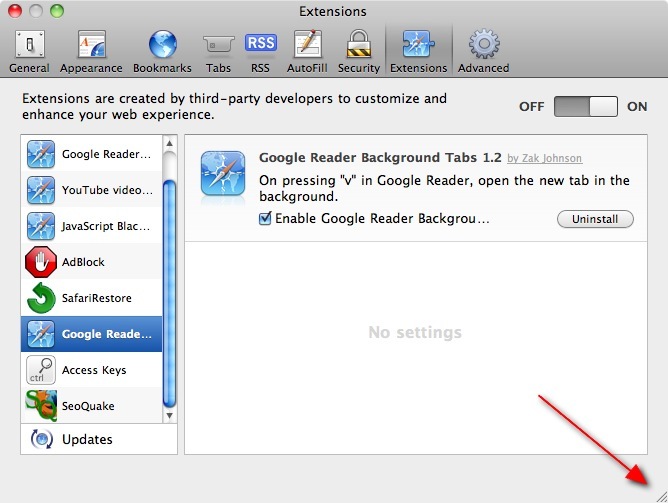 One of the exceptions is the Extensions tab in Safari. That’s really handy in case you have installed too many Extensions.